Stem cell therapy is a form of regenerative medicine that has shown promise in many clinical studies and in real procedures. Our Centers of Excellence nationally have performed over 11,000 procedures over the past 5 years. Stem cells are used to repair and regenerate damaged, injured, and degenerated tissues, tendons, ligaments, and other body structures. What types of stem cell therapy are used? 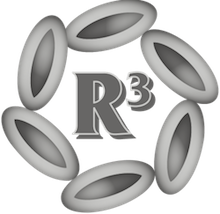 R3 Stem Cell maintains several Centers of Excellence in Phoenix metro, which offer regenerative therapies regularly to patients in need. Many conditions are helped which can be seen HERE. The source of stem cells include both amniotic and umbilical cord tissue, which is obtained ethically and in accordance with FDA regulations. What are the components of the regenerative biologics? Endothelial progenitor cells – These are endothelial precursor cells that arise from visceral or subcutaneous adipose tissue. Immune regulatory monocytes and macrophages – These cells have immunological properties. Adipocytes are capable of inducing TNF-alpha secretion from macrophage cells. Treg (T) regulatory cells – T cells put of signals that lead to immune suppressive activity. Can stem cell therapy help autoimmune diseases? 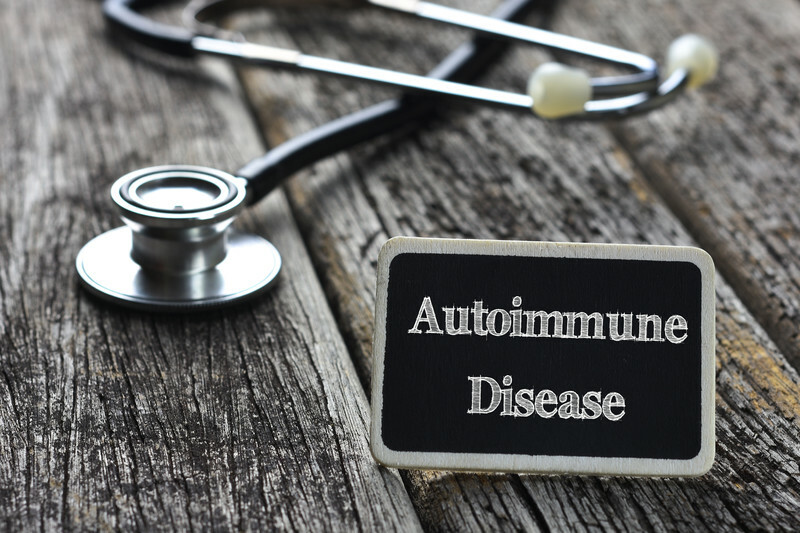 According to research, stem cell therapy is being used to help autoimmune diseases. The body has an immune response that causes destruction of tissues. Stem cells inhibit innate immune activation which can lead to tissue damage. This works by blocking of dendritic cell activity, suppression of macrophage activation, and production of interleukin-1 receptor antagonist cells. While offering regenerative abilities, MSCs can inhibit the immune response. Does stem cell therapy work for neurological diseases? The therapeutic effects of MSCs has been demonstrated in both animal and human studies. In a recent study, intrathecal injections of stem cells were used in multiple sclerosis patients. All but one patient had improvement following the injections. In a case study, stem cell therapy was found to offer significant decrease in pain in a patient who had severe multiple sclerosis. In another case study, the patient reported improvement in coordination and balance, as well as improved mood and energy level. Can stem cell therapy help with arthritis? In a study involving 61 joints, patients were treated with stem cell injections. At the 6-week follow-up, 100% of the patients improved. Regardless of the arthritis severity, all patients who received stem cell therapy improved. Riordan NH, Ichim TE, Min WP, et al. (2009). Non-expanded adipose stromal vascular fraction cell therapy for multiple sclerosis. Journal of Translational Medicine, 7(29). Tantuway V, Johar SAM, Rassiwala M, et al. (2016). Use of autologous adipose tissue derived stromal vascular fraction in treatment of knee osteoarthritis and chondral lesions. Journal of Evidence Based Medicine & Healthcare. Request Appointment for Stem Cell Therapy to see if you are a candidate!